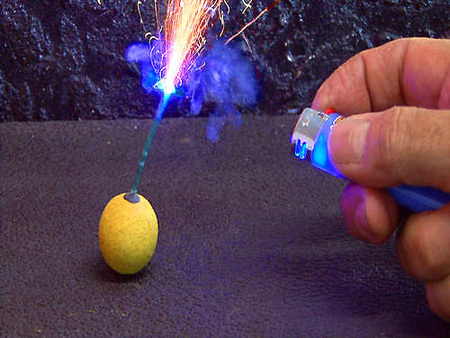 Master gadget modder KipKay is back at it again, and this time he shows us how to build your very own BIC-style laser lighter. Parts needed include: a lighter, blue laser diode w/mini housing, mini-driver circuit, two 1.5V button cell batteries, and two small magnets. Video after the break. Project page.